When Ahmed Shehzad first came under the limelight, a lot was expected of him and some even went on to tag him as the solution to Pakistan’s opening woes. However, despite a promising start, his international career has gradually been festooned with darkness – which is mostly down to his antics on and off the field. His latest involvement in the doping scandal is just another example of why the Lahore-born cricketer lacks the temperament to survive and thrive in modern-day cricket. 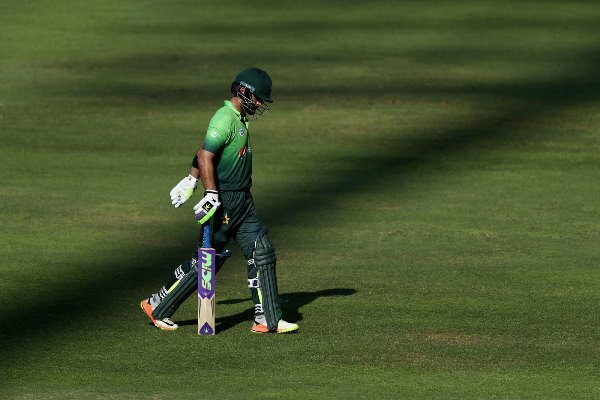 It’s a pity that deserving players struggle to breakthrough in the side while Shehzad, despite his shenanigans, has earned nothing but more comeback opportunities. Imran didn't acknowledge the 2 biggest existential problems to Pakistan right now; Umar Akmal & Ahmed Shehzad. Here the Pakistan Cricket Board’s (PCB) leniency towards him in certain matters can also be cited as a reason why similar offences became a recurring thing. Dishing out light punishments has been part and parcel of the board policy in the past decade or so, which is continuing to haunt Pakistani cricket with cases of doping, fixing (match and spot), improper behaviour and so on, popping up every now and then. 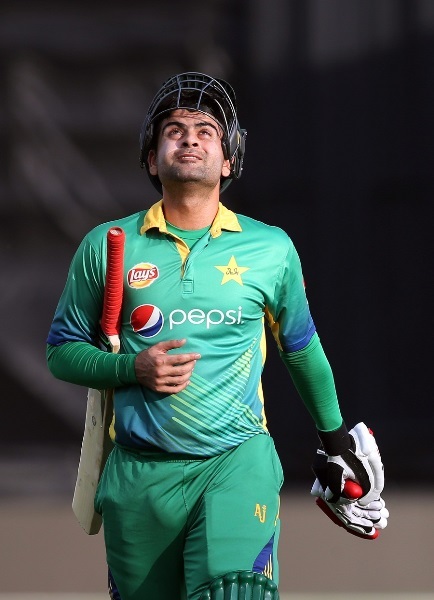 According to reports, Shehzad tested positive for a banned substance – allegedly believed to be marijuana – after his sample was taken during a Pakistan Cup match in May. While this is another embarrassing feature on the player’s CV, it nevertheless provides the PCB to make an example out of him by levying a stiff punishment. However, so far it seems that this won’t be the case, as once again, the board seems keen on letting the cricketer off the hook easily. By handing out a strict reprimand, the board can set a precedent for young and upcoming cricketers to know that if they don’t play by the rules, the PCB will come hard at them. The news about only a six-month ban has been making rounds in the media but the PCB still has time to rethink its verdict in this regard before it officially announces its decision. 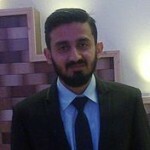 It is important to point out here that Raza Hasan, the Pakistani left-arm spinner, was suspended from playing any form of cricket for two years, having tested positive for a prohibited substance. Doesn’t that make this a double standards scenario? Following PCB’s code of conduct has clearly not been Shehzad’s cup of tea and is something which has failed to entrench his psyche over the course of his career. 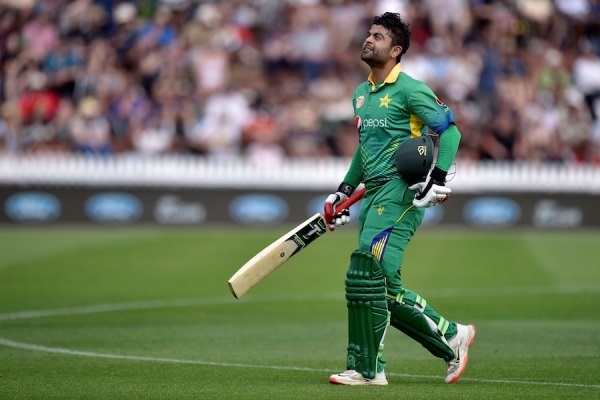 Even before he made his international debut, Shehzad was in the news for all the wrong reasons, while a similar attitude of going against the law has affected both his international and domestic career in years gone by. During Pakistan A team’s visit of Kenya in September 2008 – when Shehzad was closing in on making his international debut – he was accused of breaking the team’s curfew and heading to a nightclub along with Anwar Ali. Shehzad was fined $400 and banned for two matches. While it was easy to tout this as youthful naivety at that point in time, in latter stages of his cricket career, the situation went from bad to worse. 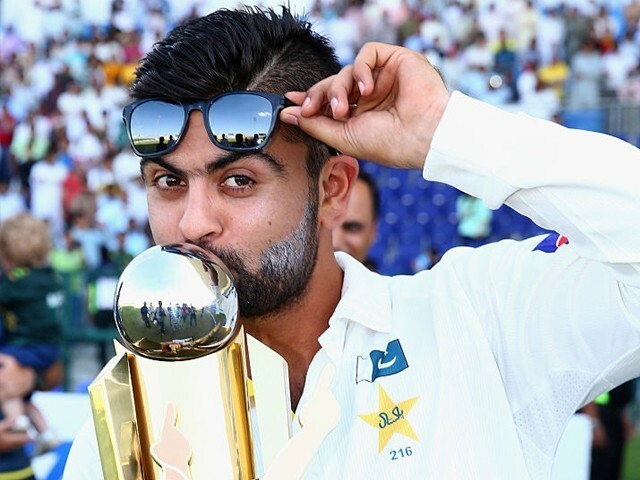 In November 2011, Shehzad was banned for one first-class game and has also been fined PKR12,000 for ‘showing serious dissent’ – refusing to accept the umpire’s decision – during the ongoing Quaid-e-Azam Trophy match. Shehzad was also fined on disciplinary grounds in Rawalpindi in the month before that match. His off the cuff remarks, without bearing in mind their repercussions, have been a major source of embarrassment for the country and especially him. In September 2014, during Pakistan’s tour of Sri Lanka, Shehzad’s religion-focused comments directed towards Sri Lankan batsman Tillakaratne Dilshan made our heads fall in shame. He seemed to be getting his career back on track in the first half of 2014 – this was the same year when he became the only Pakistan player to score a century in all three formats – but it all went south once again with the Dilshan episode. His figures, however, suggest that he has remained consistently ‘inconsistent’ in batting. Comparisons with India’s Virat Kohli probably got to his head as the only manner in which he came close to emulating him was in terms of his looks as the stats indicate a massive difference in class. Madame Tussauds to unveil Kohli's wax statue soon. Wondering why go through so much effort and money when they could have easily got Ahmed Shehzad to stand there in person. Waise bhi khaali hi rehta hai poora saal ! 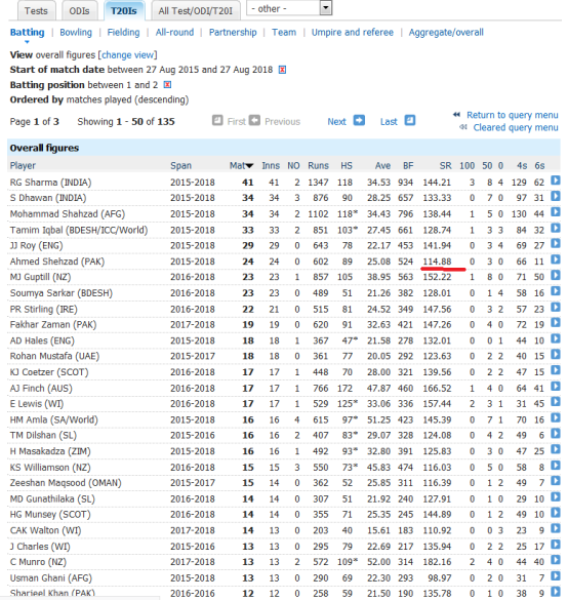 According to one stat, for openers all over the world who have played over 20 T20I matches in the past three years, Shehzad has the lowest strike rate (114.88). It is important to note here that the rest of the players in this list form an average strike rate of 137. The gulf in quality is evident. In ODIs over the past three years, the right-handed batsman has an average of 16 with a strike-rate a shade under 60 in a total of 11 matches, which is clearly not in line with what is required from openers in today’s day and age. While his Test figures may seem decent but after a bright start they too nosedived. He only had a single half-century in four innings of his last series in the whites against West Indies, away from home in 2017. Interestingly, the only time he got past the 50-run mark was down to West Indies ill-discipline with the ball and in the field (dropped once and twice had to be called back after being dismissed due to no ball). He kept on repeating old mistakes of tending to struggle against the moving ball and playing away from the body without adequate feet movement. In Test matches, he was always found wanting especially away from home as he averages a mere 26.9 while all centuries of his five-day career came in the UAE. Those are reassuring words but his performances and attitude indicated otherwise. Had he put this sort of focus and effort in his batting, the runs would have been enough to do the talking for him. 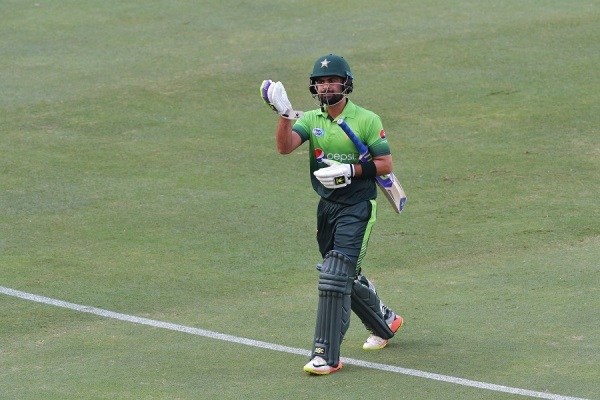 A few knocks here and there might have given his career a glow of superiority but after nearly a decade since his debut, Shehzad’s inability to learn from his mistakes might just have brought the end of the line earlier than he would have imagined.